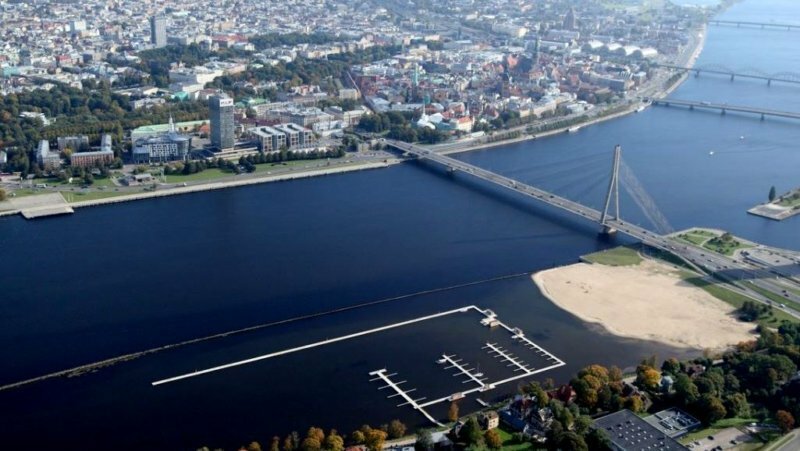 Pilsētas Jahtklubs (City Yacht Club) in Kipsala is one of the largest and most modern yachting clubs in the Baltics. It can accommodate up to 200 yachts simultaneously with a draft up to 3.8 meters. 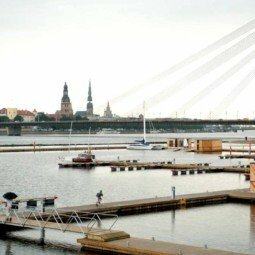 Located in the heart of Riga – just a 15-minute walk to the city center – the marina is a perfect stop to enjoy Riga’s Old Town historic buildings, cafes, museums and other tourist attractions. 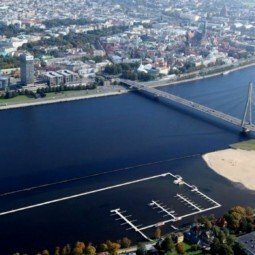 For a more tranquil experience you can stay in Ķīpsala and enjoy a nearby sandy beach of the Daugava, play volleyball, have a meal or simply enjoy the sun. For several years, Pilsētas Jahtklubs is home to a yacht club for children and youth sailing school which develops not only sailing skills, but is also preparing for the next sailing athletes. 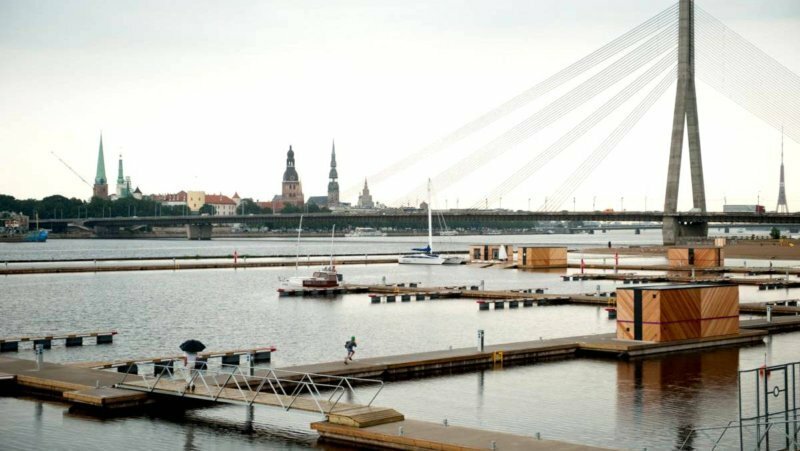 If a boater is staying for more than one month, the berth would cost 0,20 Eur per 0,30 m (1ft) per day. Motorboats which are shorter than 1,83 m (6ft) – 65Eur / month.